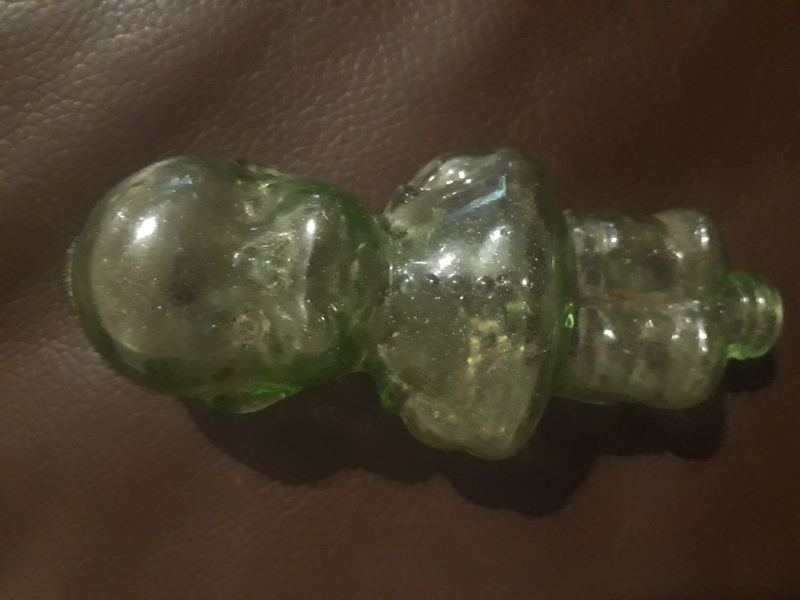 Just found this bottle can anybody tell me what it is please? Is the mouth of the bottle threaded? Is the top of the mouth ground by chance? Any markings on the bottle?